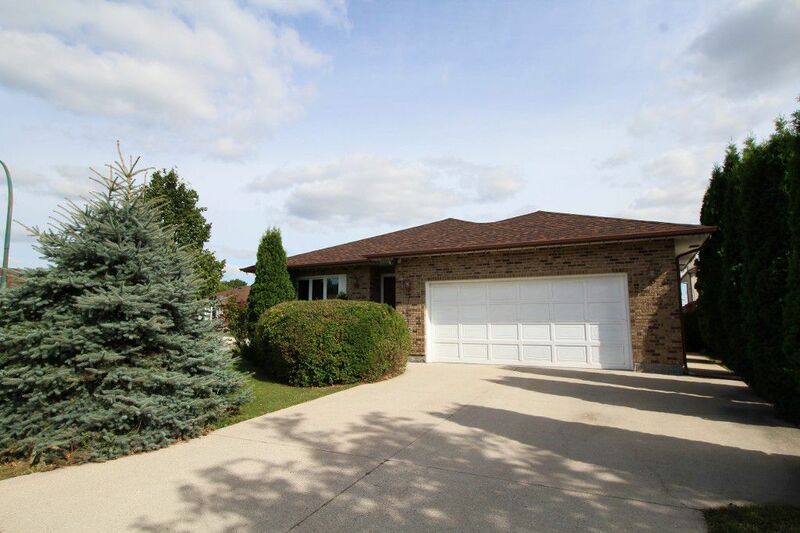 Custom Built Bungalow in Valley Gardens perfect for your family! 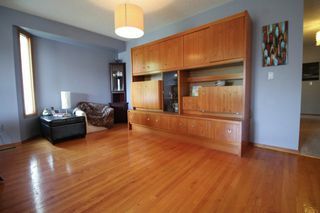 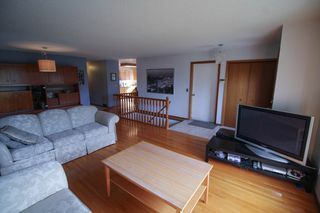 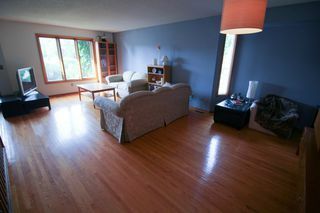 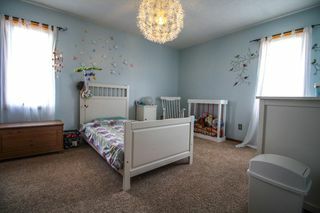 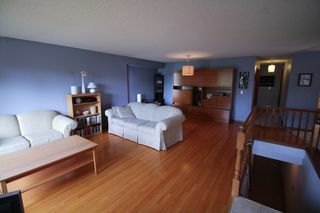 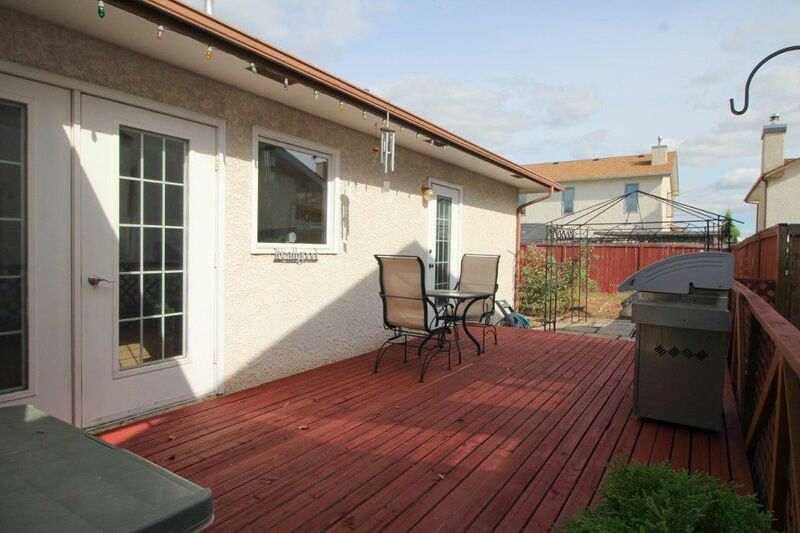 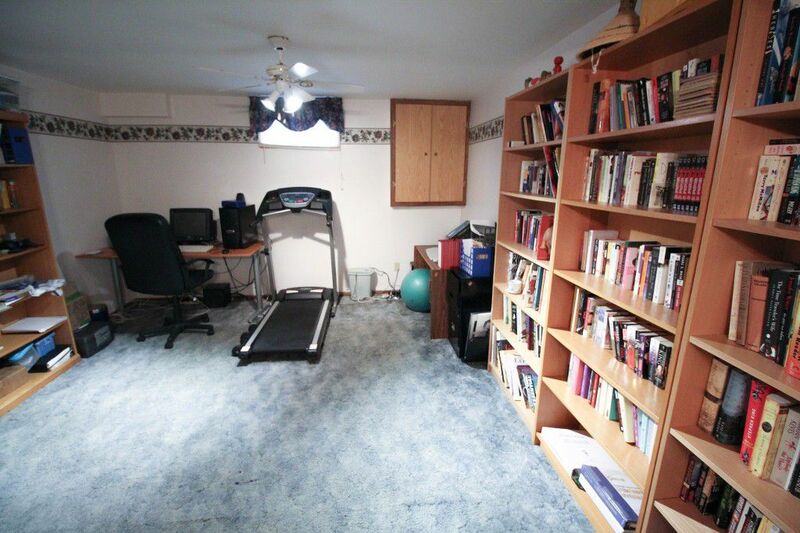 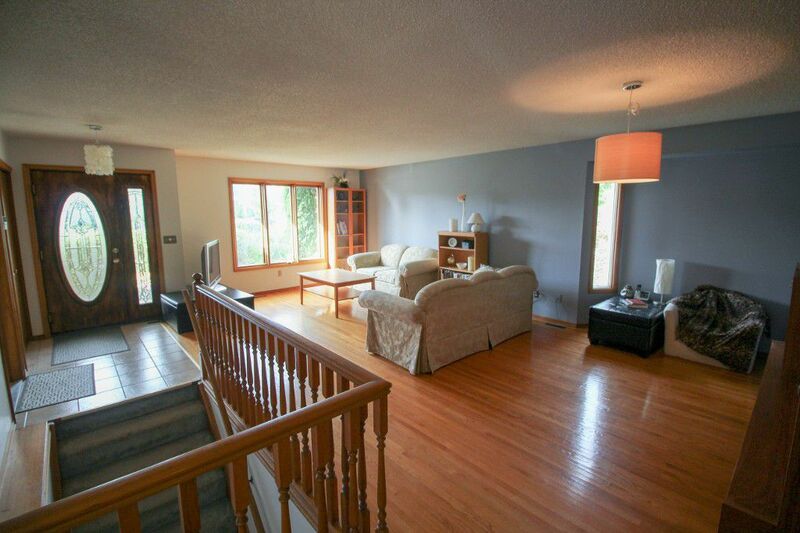 Custom built bungalow in an exclusive part of Valley Gardens close to school, parks & Valley Gardens community centre. Over 1300 sqft of living space on each level with the main floor featuring hardwood floors in the spacious and open living room/dining room. 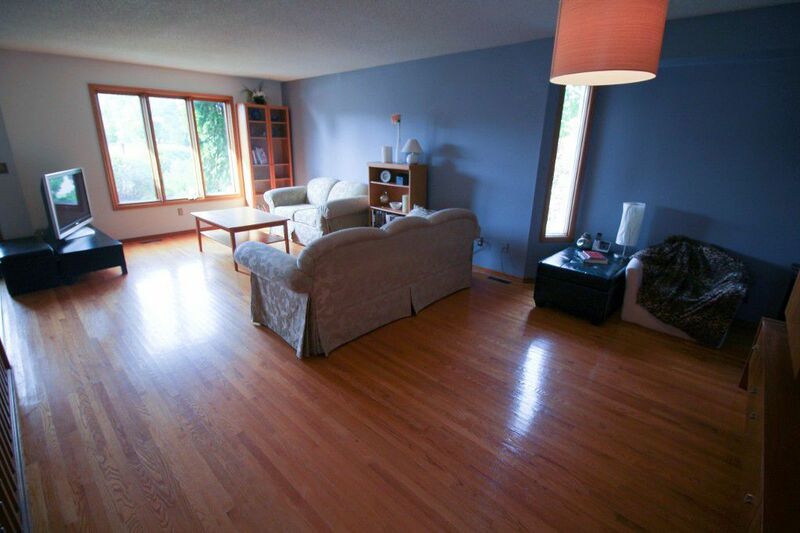 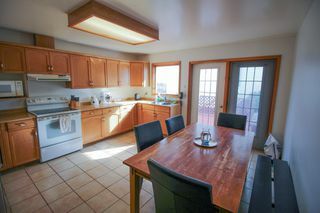 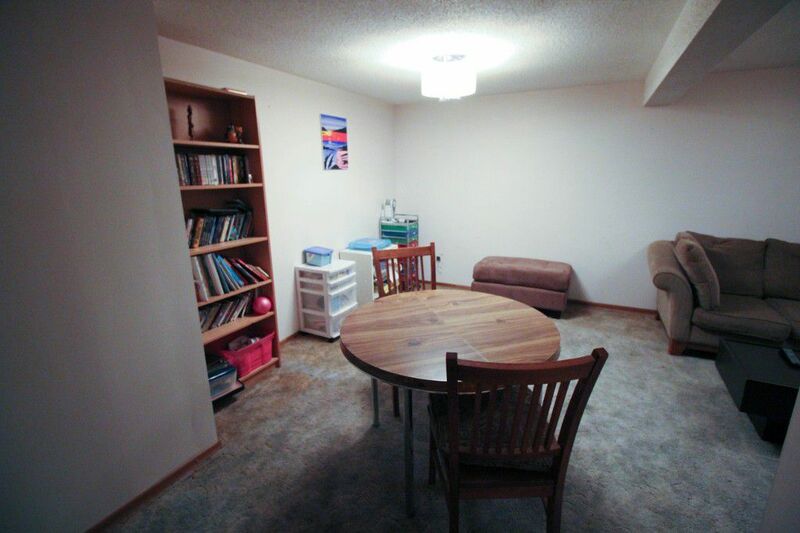 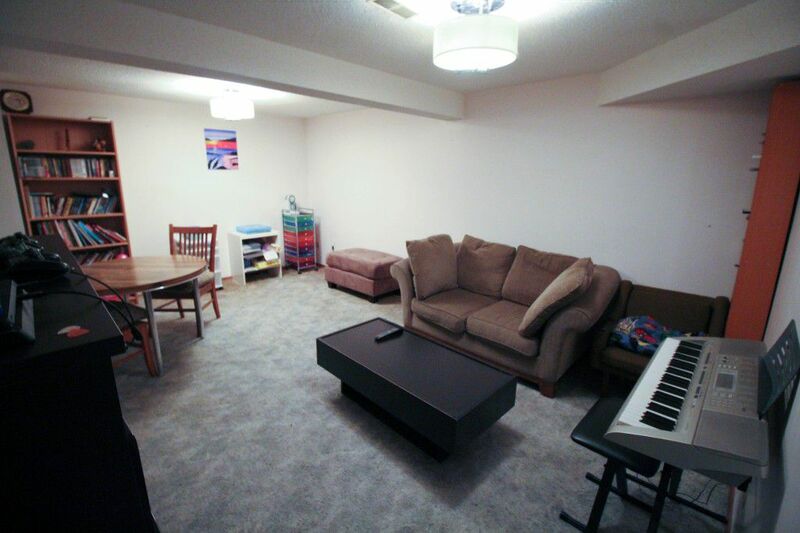 Nice sized eat-in kitchen with plenty of oak cupboards and ceramic tile flooring with garden doors to the deck. 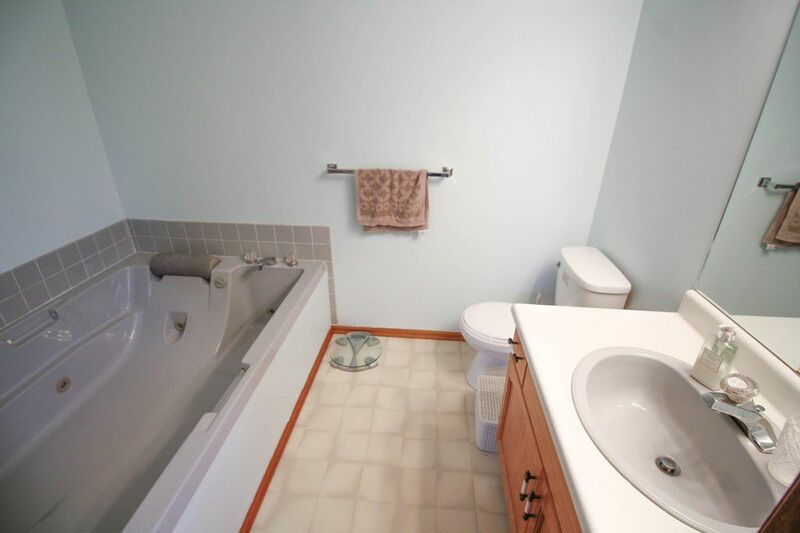 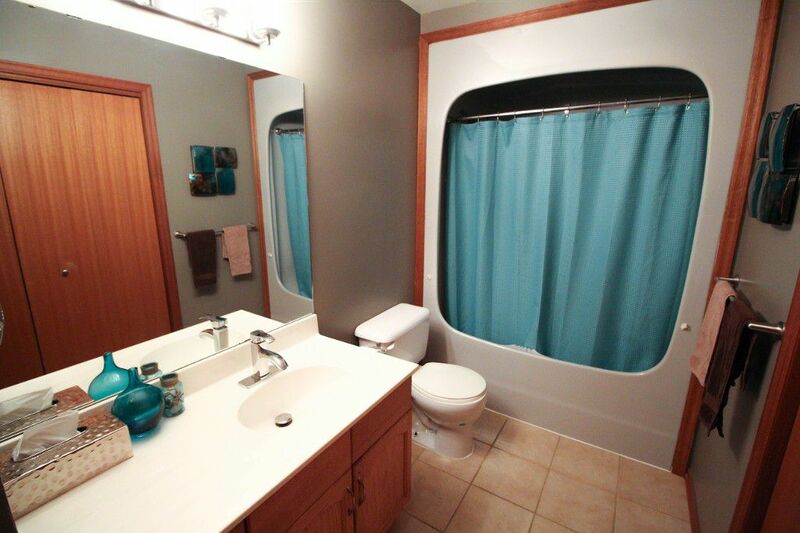 The main floor 4pce bath also has ceramic tiled floor & main floor laundry. The master is quite spacious with 2 double closets and 3pce ensuite with large jetted tub. 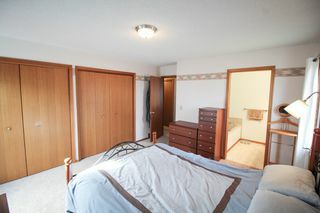 The 2nd bedroom up is also a very nice size with walk-in closet. 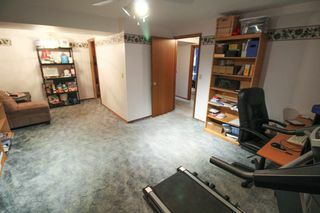 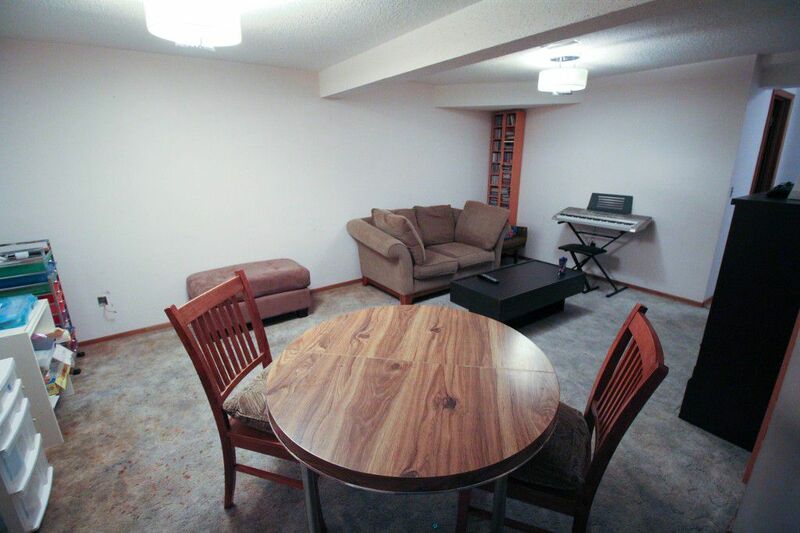 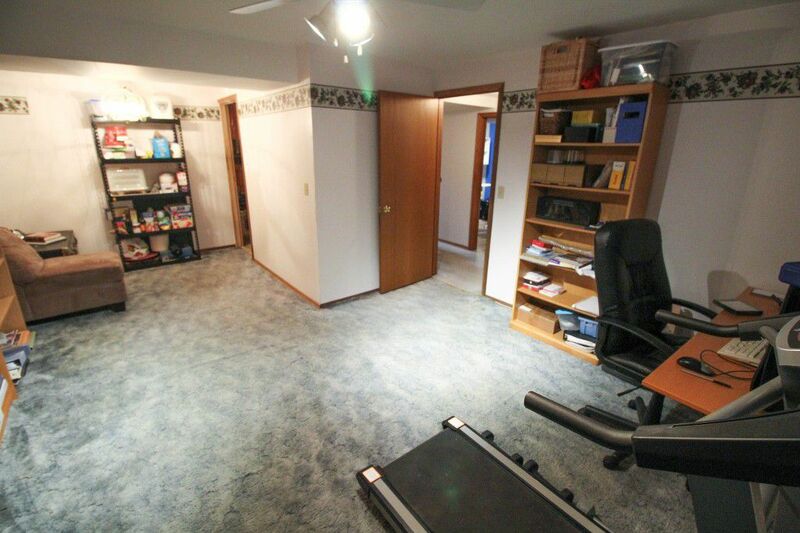 The basement is fully finished with nice sized rec room plus a den/games room. 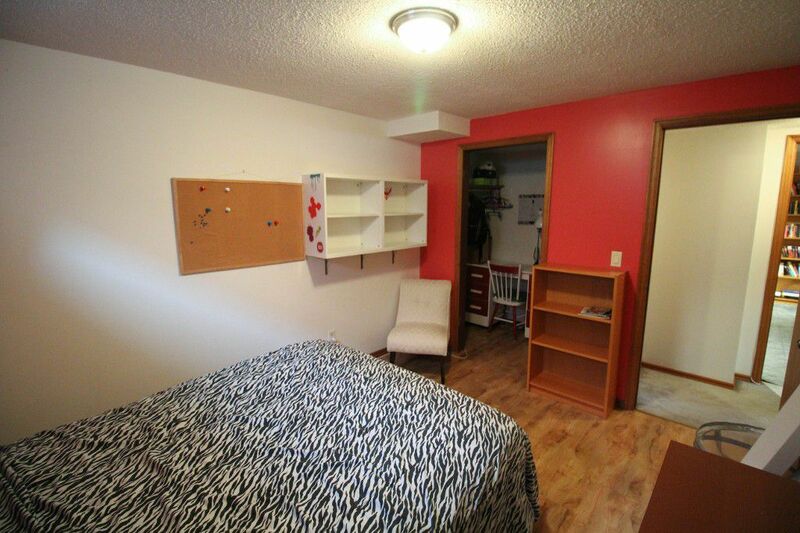 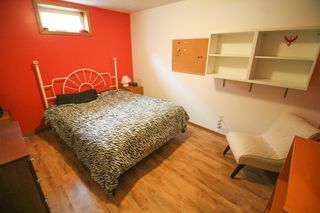 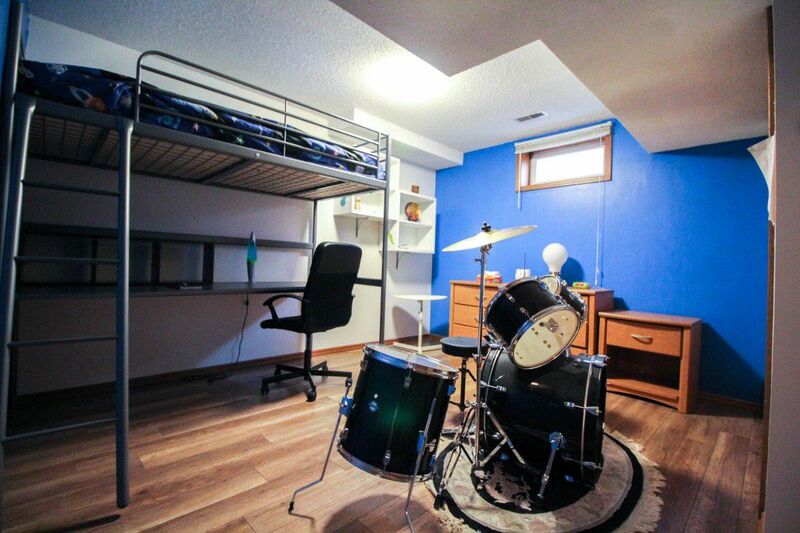 There are also 2 more rooms currently being used as bedrooms, both with closets. 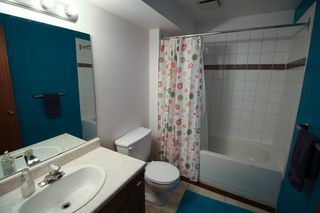 Updated 3pce bath with ceramic tiled shower. Double attached garage with concrete drive. 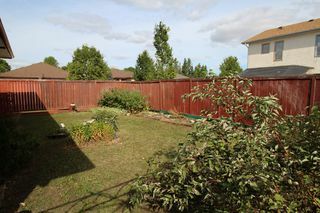 Fenced backyard with deck & patio. 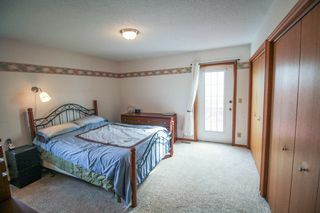 All appliances, cn/air & alarm stay. 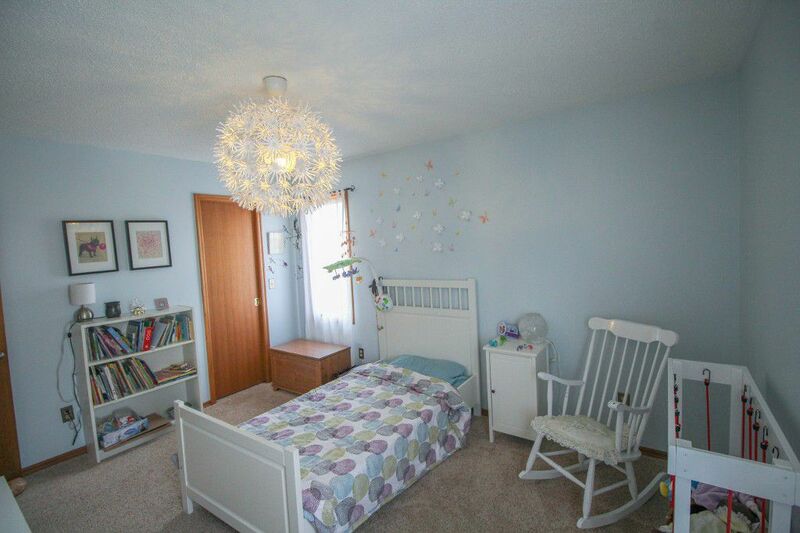 Flexible possession.